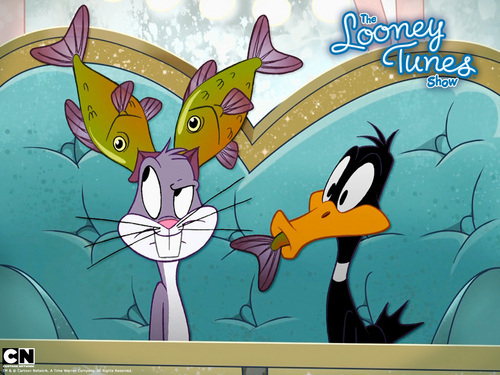 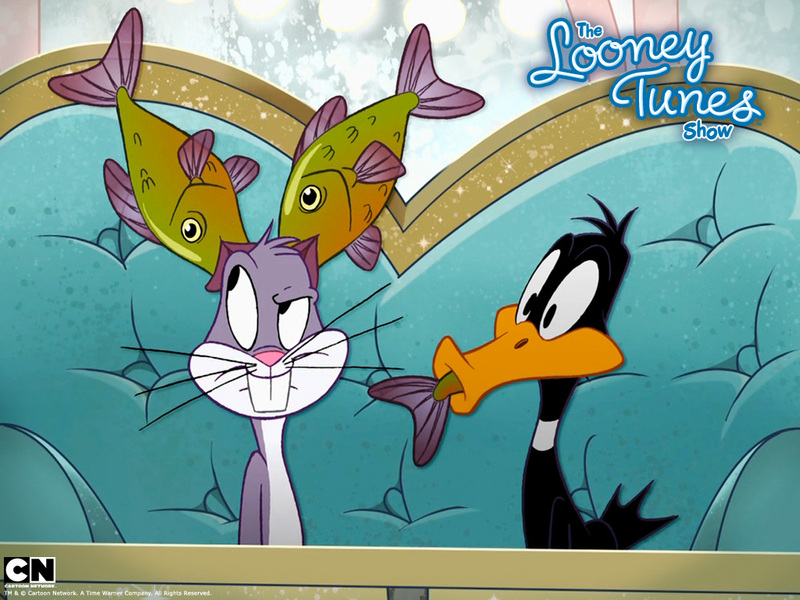 bugs and duffy. . HD Wallpaper and background images in the Looney Tunes club tagged: looney looney tunes tunes wallpaper.